One of the most anticipated smartphone HTC's flagship model- One. In the year 2013, few things are as hyped as a new premium smartphone. There were adverts for the Sony Xperia Z all over the national press, technology journalists (ourselves included) are falling over themselves to pick up on any rumours about the Samsung Galaxy S4. First impressions, thankfully, are great. The One is a gorgeous phone, and we think it wipes the floor with the Sony Xperia Z. The combination of metal rear, bevelled metal edges and edge-to-edge screen are class itself, and make the Xperia Z feel square and tacky, despite its glass rear. The HTC One's curved back also makes it comfortable to hold - a minor downside is that it's tricky to type when it’s lying flat on a desk. We were also seriously impressed with the screen. 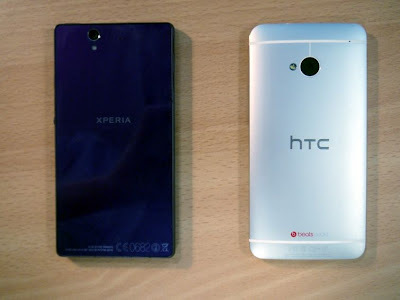 It's a 4.7in model with a Full HD 1,920x1,080 resolution, leading to a huge pixel density figure of 468ppi. 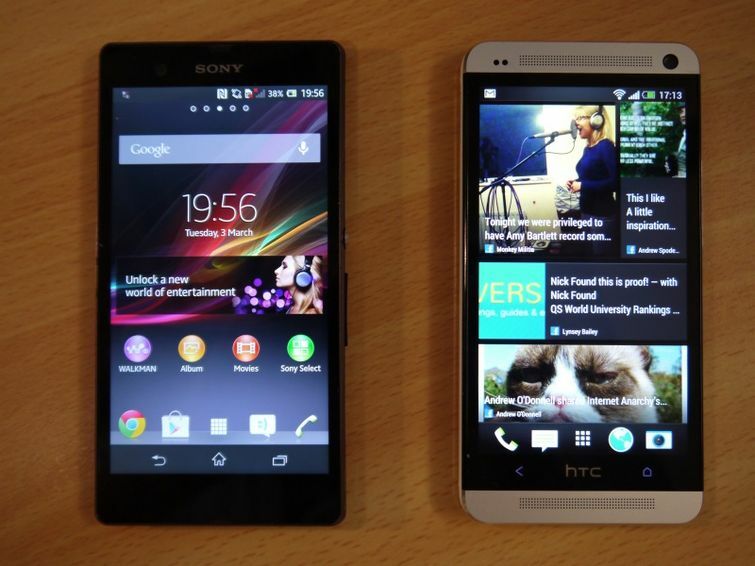 When compared side-by-side with the Xperia Z's display, we preferred the HTC One's screen, thanks to its superb contrast. It has incredibly deep blacks (for an LCD at least), and our test photos showed rich, vibrant colours and plenty of shadow detail. As if replacing the Android homescreen wasn't radical enough, HTC has also gone against popular convention with the One's camera. Instead of racing to fit as many megapixels as possible on a tiny sensor, which is normally a recipe for huge amounts of noise, HTC has made a sensor using what it calls Ultrapixels. 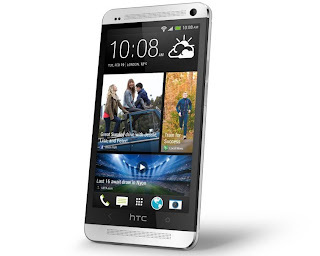 These are larger-than-average pixels, which means that instead of having 12 or more megapixels on a small sensor, the HTC One only has four megapixels. This should mean that there's less interference as light hitting one of the sensor's pixels scatters onto those around it, which is a key contributor to noise in digital images. HTC also claims the camera lets in 300% more light than a standard smartphone model, we're not sure how it calculated that but the 1/3in sensor, F2.0 lens and optical image stabilisation all sound positive. 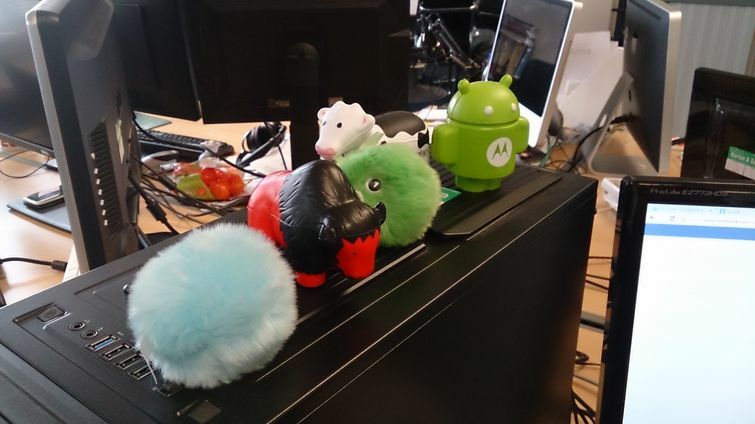 When taking photos indoors, the HTC One's camera excels. It managed camera-shake free shots under poor indoor lighting, with little visible noise or noise reduction. However, we did find colours rather muted. 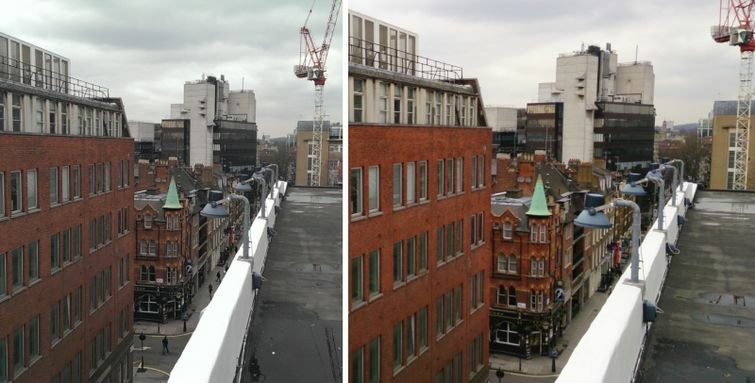 The Sony Xperia Z's camera captured shots with more vibrant colours, but they didn't have the same level of detail as those from the HTC One. When we went outside, the One's camera was again impressive in some ways and less so in others. The camera captured plenty of detail in the medium distance, and shots were much sharper than on the Sony Xperia Z. However, once again we found the One's colours to be rather muted, and shots from the Xperia Z were both more vibrant and with more true-to-life colours. 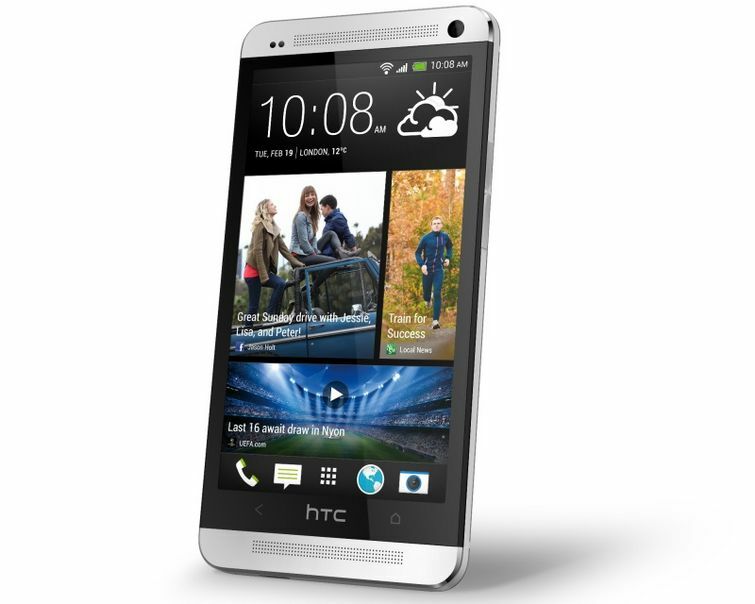 HTC has pulled off a blinder with the HTC One. It’s a gorgeous phone with a beautiful screen, and we think it's a more desirable handset than the Sony Xperia Z. Given you can move BlinkFeed out of view, the HTC should appeal to everyone. It will be especially tempting to those who crave the low-light capabilities of its camera. Its metal chassis is also a big selling point - and one, based on past models, that is unlikely to appear on the Samsung Galaxy S4. Most will be tempted to see that handset before making a choice, but with the HTC One, HTC has a huge contender for handset of the year. It's an amazing phone and deservedly wins our Ultimate award.